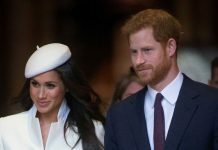 PRINCE HARRY and Meghan Markle are “as good as engaged” and have discussed their marriage plans openly with family and friends, insiders have revealed. 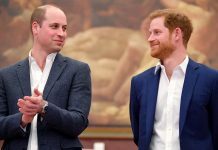 The couple were spotted getting close at the closing ceremony of the Invictus Games, and the Royal was even caught giving his girlfriend a kiss on the lips during the performance. And as their relationship blossoms, with the pair appearing closer than ever, speculation is rife about when they will take their relationship to the next level. But sources say family and friends have already discussed wedding outfits. An insider said: “While Meghan may not be wearing a ring or a formal engagement announced, it’s fair to say they’re as good as engaged now. 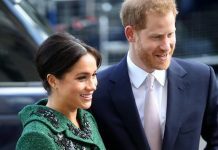 American-born Suits actress Meghan Markle, 36, also brought her mother, Doria Ragland, along to the sporting competition, founded by the prince to help wounded servicemen. But this wasn’t the first time Harry met Doria because he already has her seal of approval, according to sources. 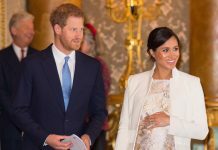 They said: “This week wasn’t the first time that Harry met Doria. They actually met late last year so they’re very close now. 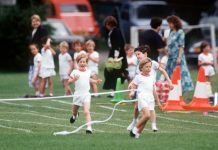 Prince Harry, 33, is also said to be close to all of Meghan’s closest friends, Markus Anderson and Canadian stylist Jessica Mulroney and her husband Ben. 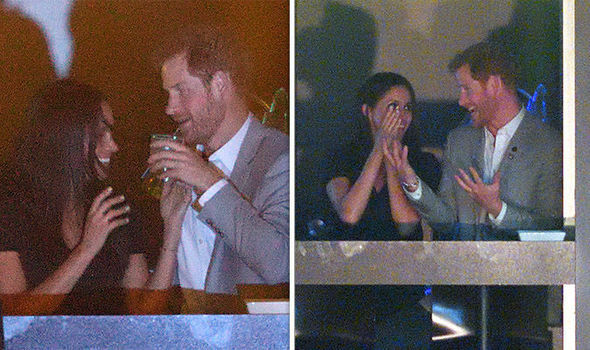 The Invictus Games was the third time Meghan appeared in public at the same time as her boyfriend in the last week, despite the pair trying to keep their romance under wraps for the last 14 months. 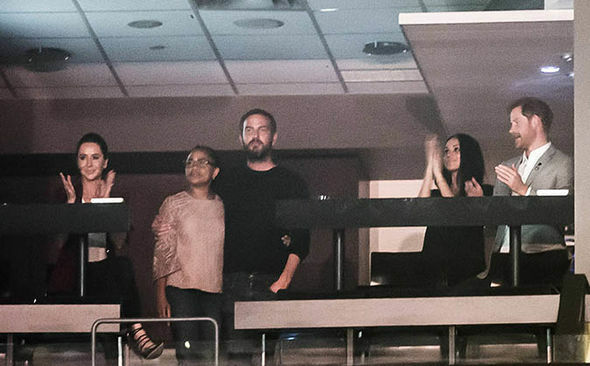 Sources say having the “most important woman in his life” by his side during the games in Toronto would have have meant the world to Harry. An insider told ENews: “Toronto was an amazing experience for Harry.